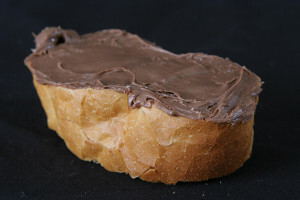 Plaintiffs’ lawyers filed a class action against the maker of Nutella in 2011 over its advertising of the hazelnut spread as a way to entice children to eat a healthy breakfast. Attorneys claimed that after seeing the advertising, consumers might be shocked to learn the calories and fat contained in Nutella, which the company fully and truthfully disclosed on the label. Rather than litigate the case, Ferrero USA settled the case whereby consumers received $4 per jar purchased (up to $20) while the lawyers, who originally sought $3.75 million, took home about $1.2 million for their legal fees and expenses, and the cost of running the fund.